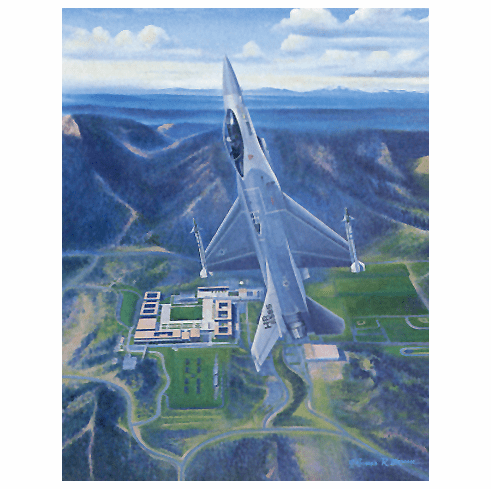 USAFA 1985 "Parents Weekend" Official Class Print. Once we hit the last 20 prints, prices will increase to around $600.00. Prices will increase again when we hit the last 10. Don't miss this opportunity to get your class print or to upgrade your current print. If you are wanting to replace your class print because of deteriorating factors, you will get an additional 10% off. Enter code "cheese" at checkout to get the discount. You must provide your current print number in order to verify ownership.